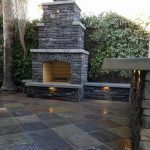 What we think of first when we think of the word, flagstone, is a camera full of snapshots of various designs of walkways and patios and garden paths, meandering towards a quiet pond or maybe towards a grassy area where children play. 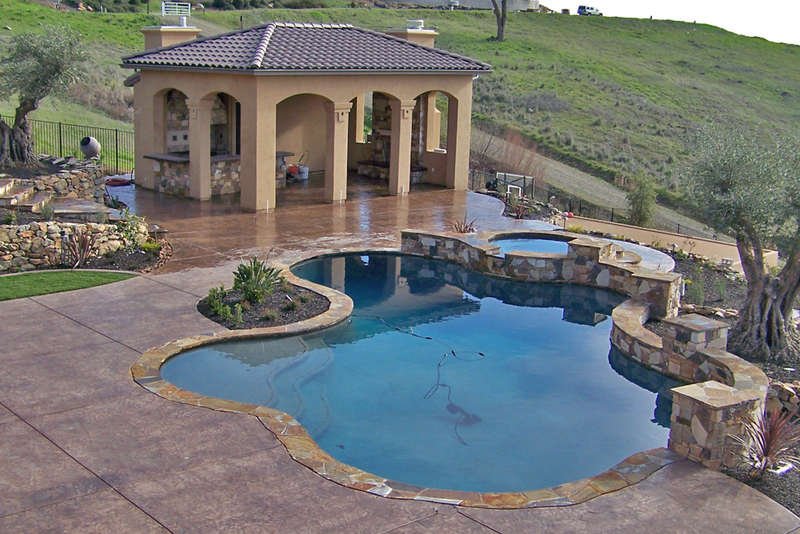 Let our expert team design a beautiful flagstone or stamped/ stained concrete walkway today! 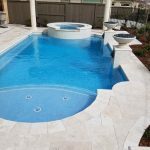 Enhance your Sacramento or East Bay landscape design and improve property value by adding a beautiful backyard swimming pool. 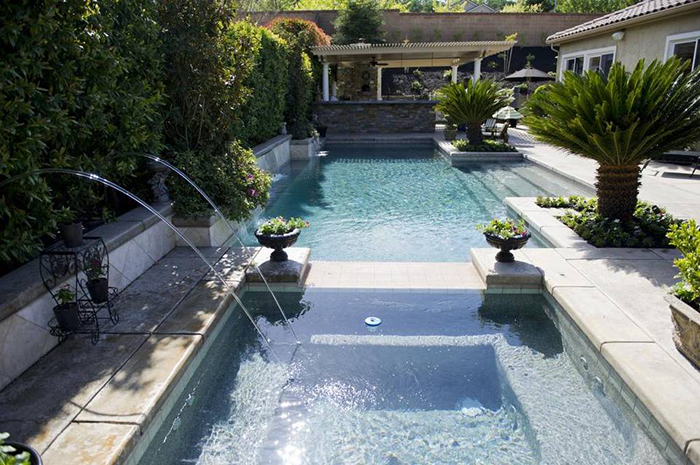 A waterfall in the front yard/ back yard provides curb appeal, while a backyard ecosystem pond or swimming pool increases a home’s value. 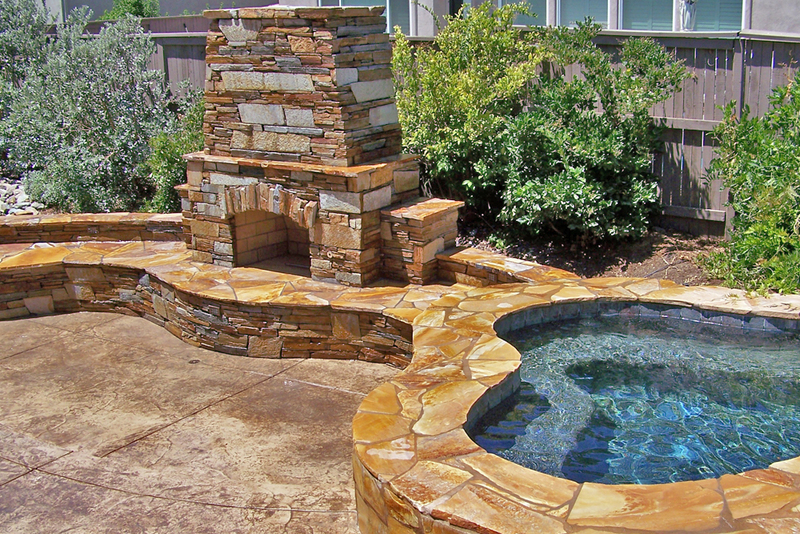 Let us design the backyard swimming pool of your dreams today! 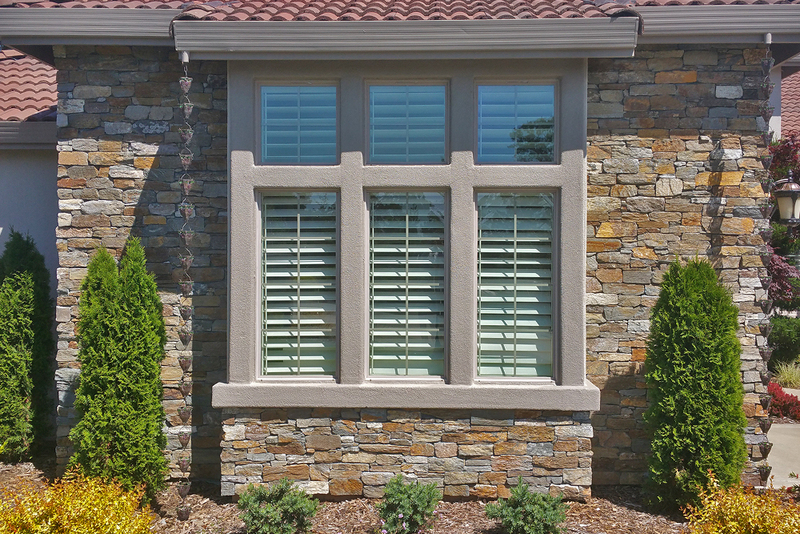 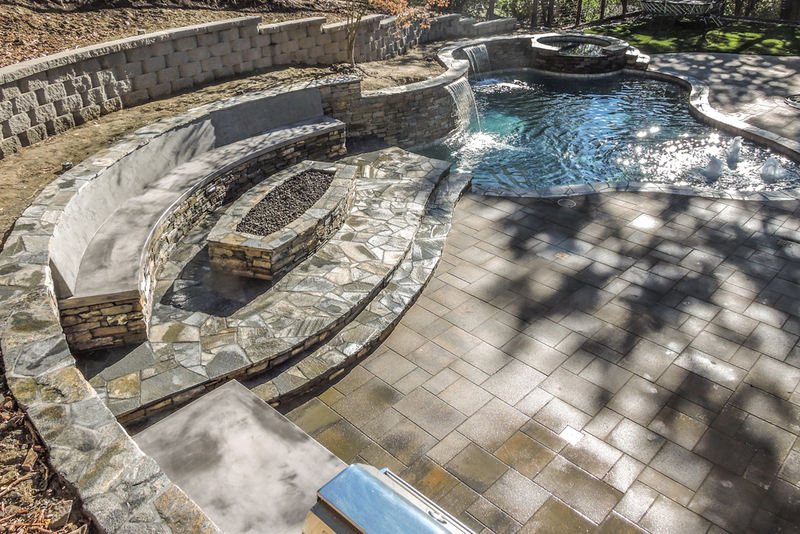 For making the outdoors more inviting as well as improving the property, you can construct hardscapes in your outdoor areas from the fine stone provided by Custom Image Hardscape. 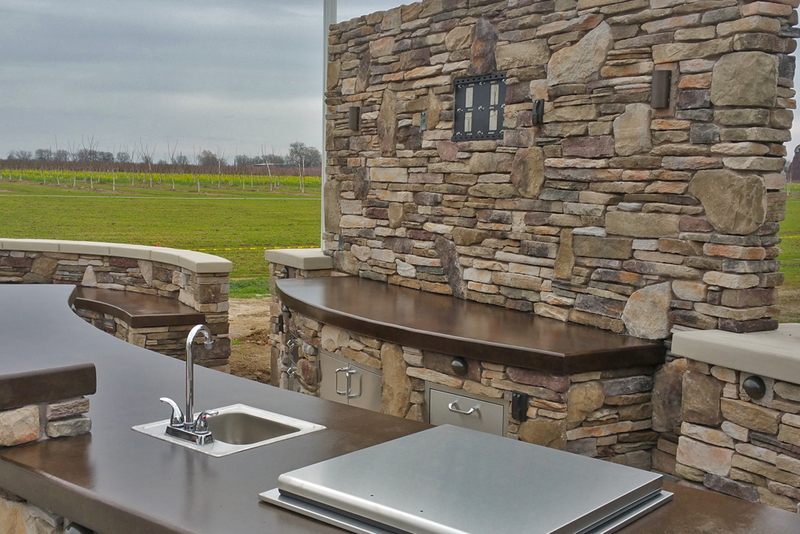 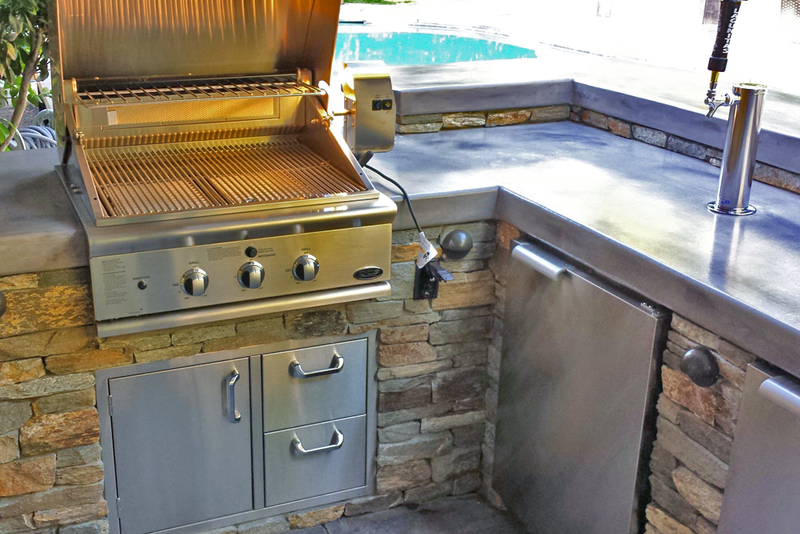 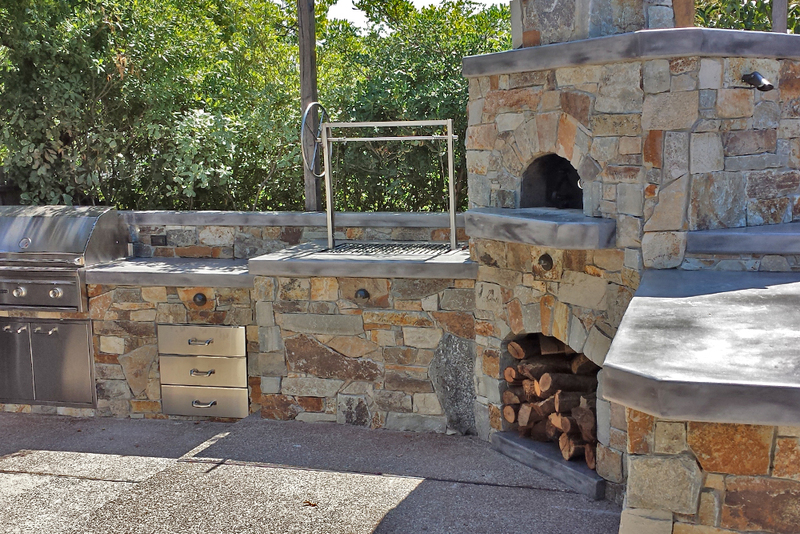 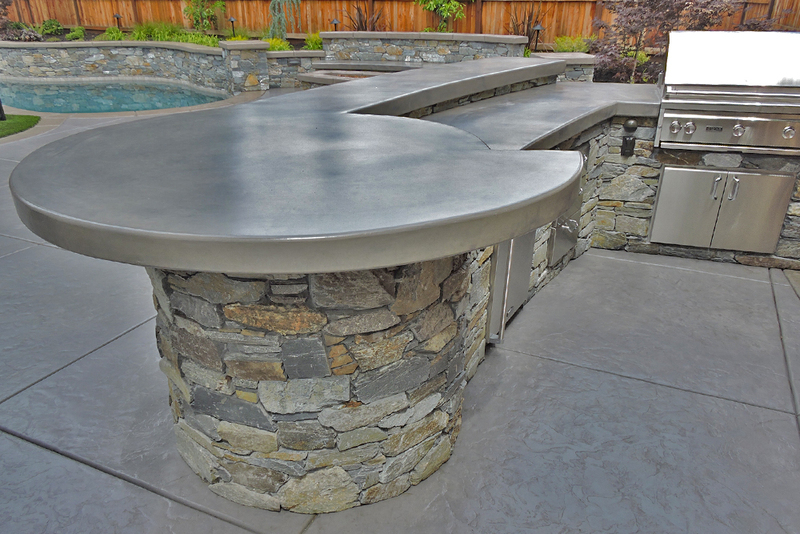 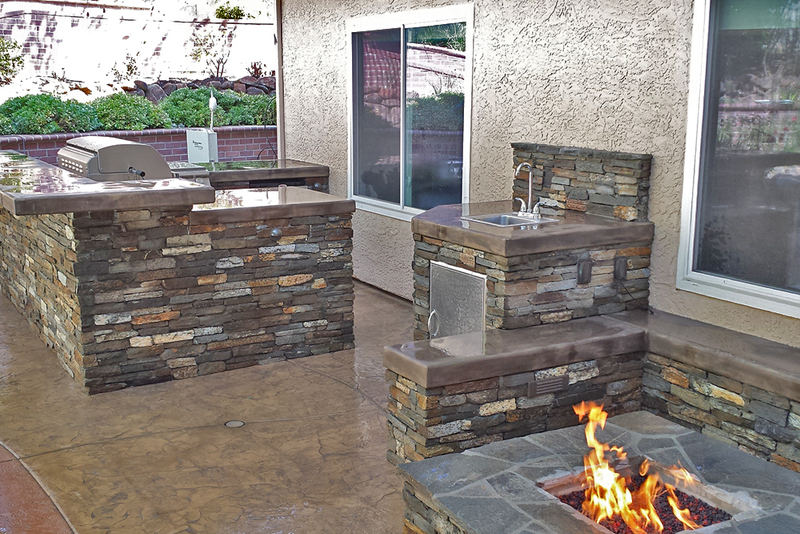 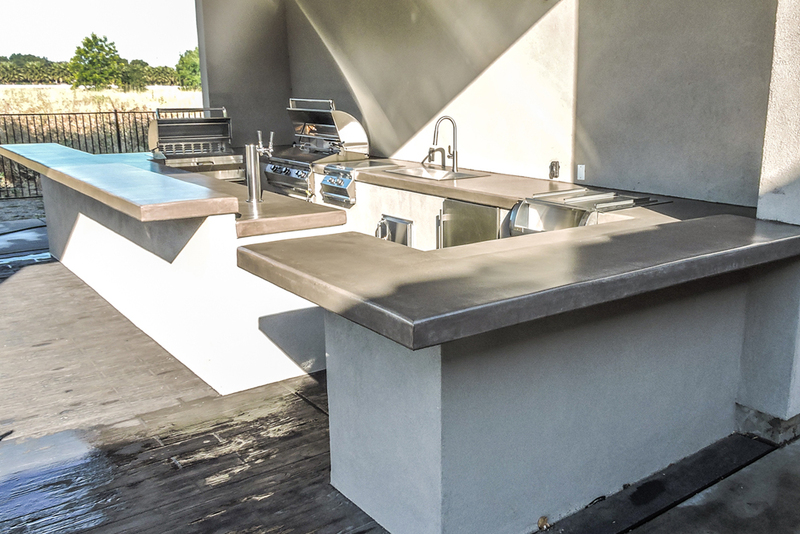 For homes and businesses, the ways that stone can make scenic and practical outdoor living spaces are endless. 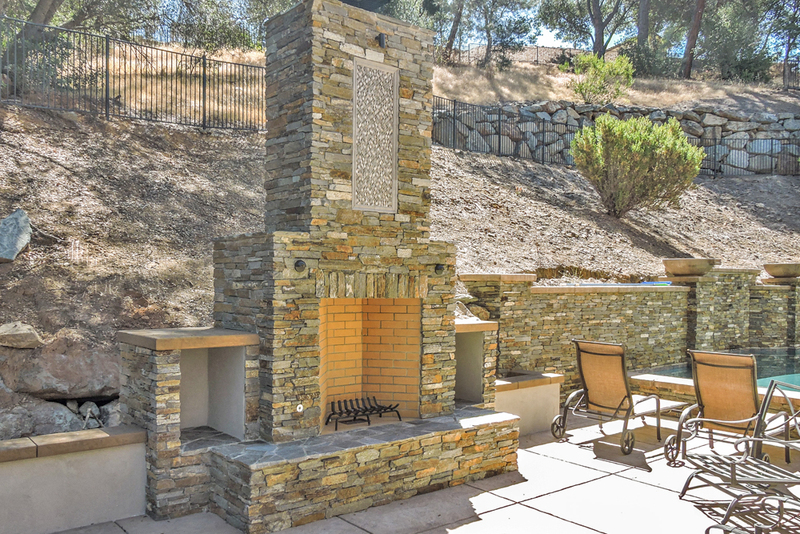 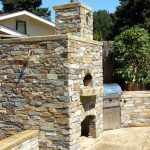 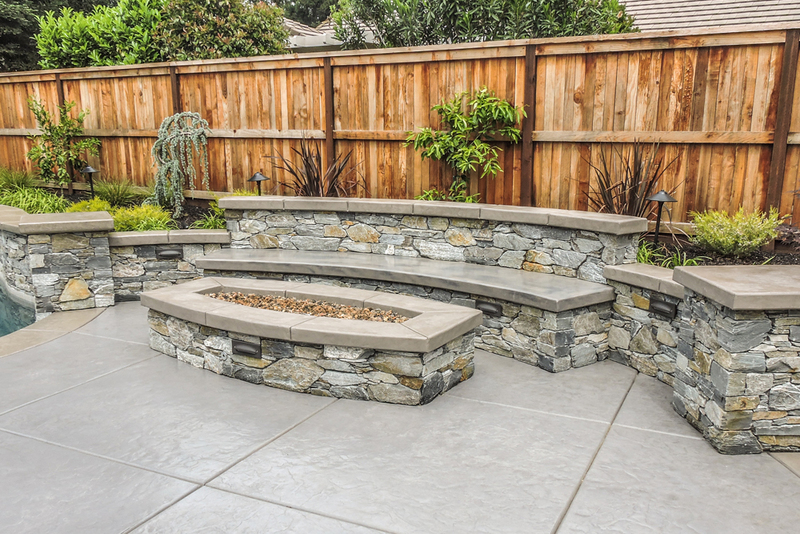 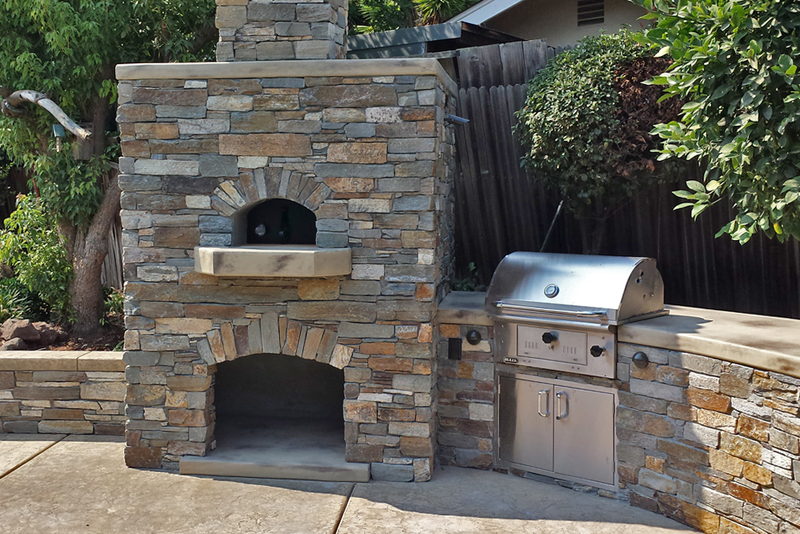 An outdoor stone fireplace can be used all year long. 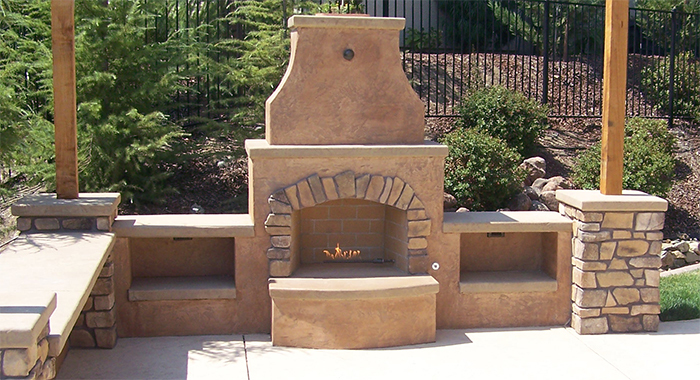 There is nothing like sitting around the fire during a cool night, whether it be Sacramento or East Bay, CA. 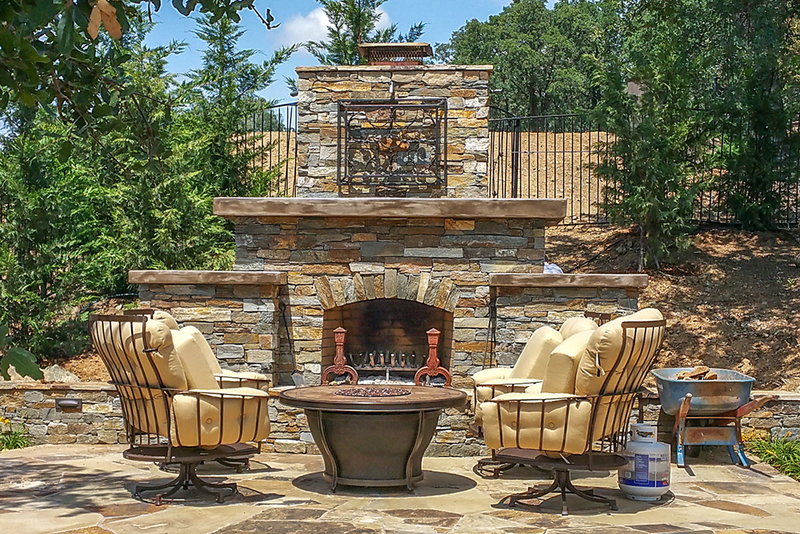 No matter the season; winter, spring, summer or fall, enjoy the warmth and dancing light that the fire will evoke in your new backyard paradise! 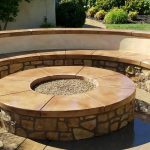 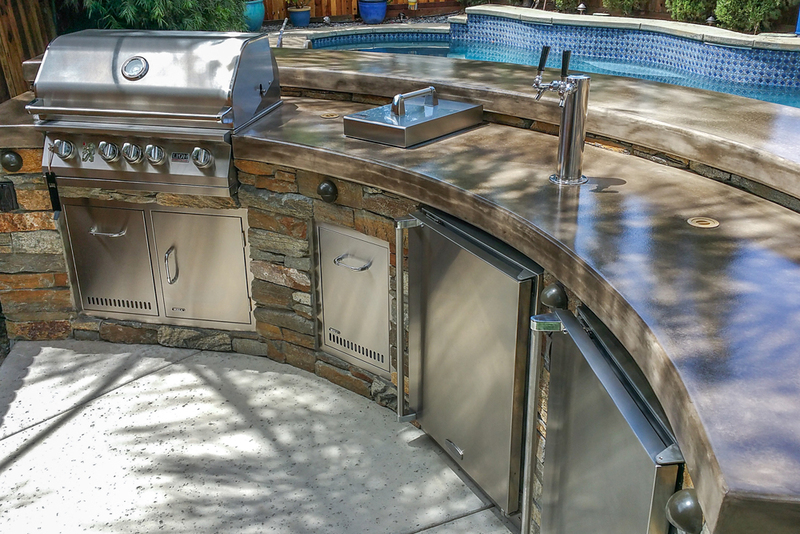 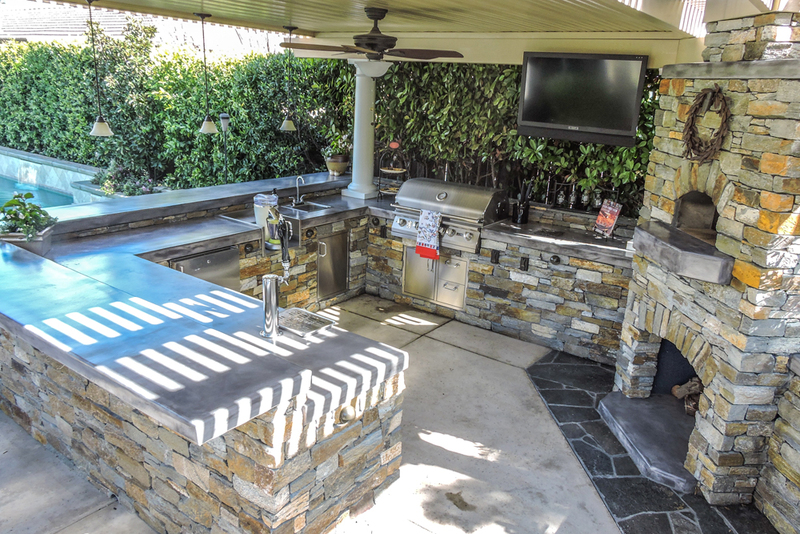 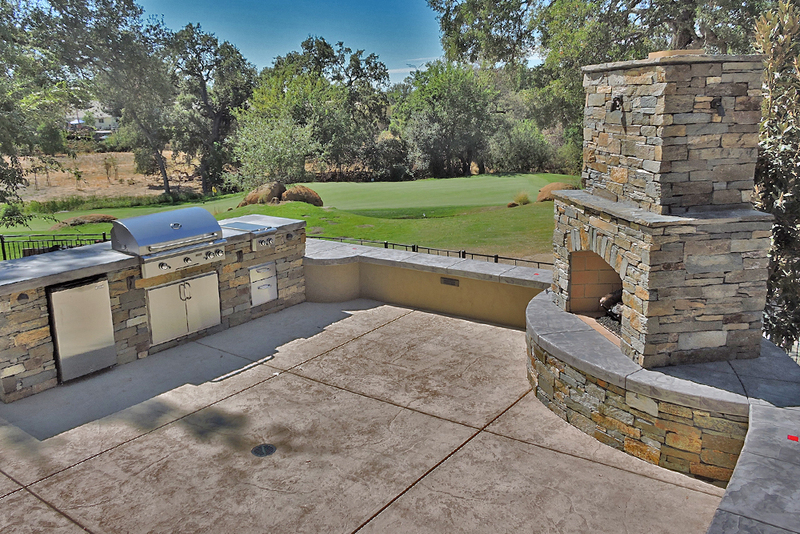 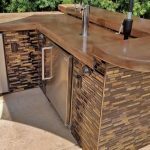 Custom Image Hardscape prides itself on creating Sacramento landscape designs that arrange plants, shrubs, and trees in a manner that makes every detail look like Mother Nature’s own creation. 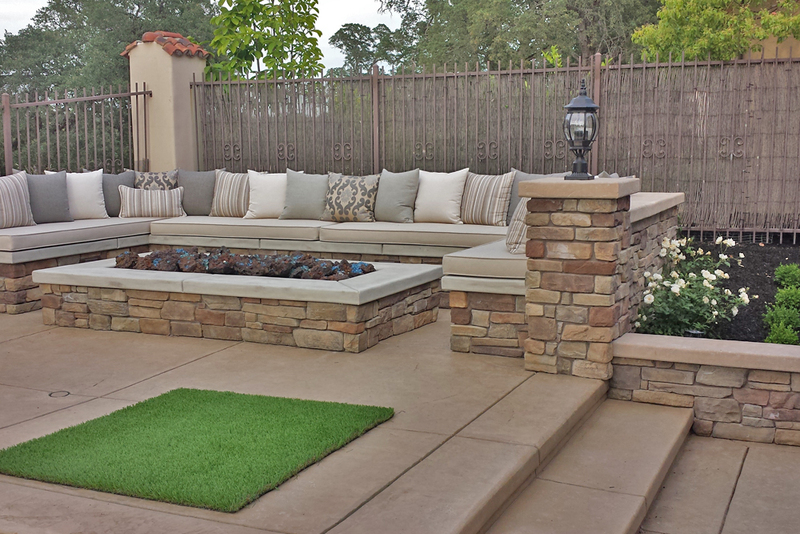 Each custom landscape design is approached with the goal of enhancing your home’s beauty.